The first day of school for students in the Louisville Municipal School District is August 6 with open house planned on August 2nd. 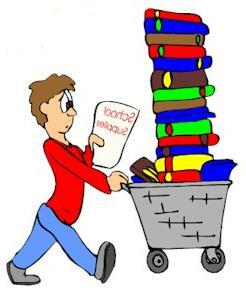 Parents and students may want to get a headstart on supplies and preparations. 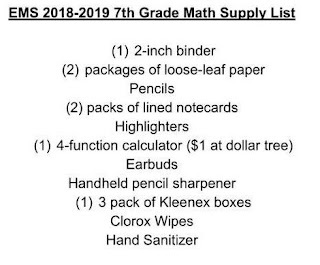 LMSD has a complete supply list available for all schools and grades available on their website. 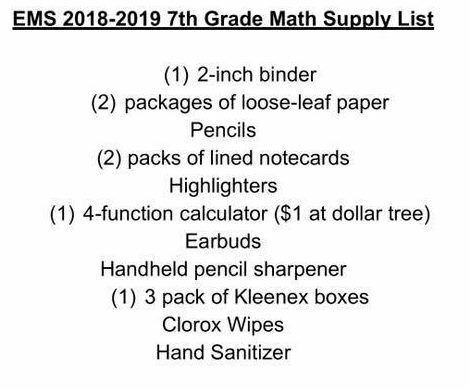 To access the supply list page - click here. To access the school calendar for the upcoming school year - click here.